deep-rooted in the soil, a celebration. souls intertwined in spring renewal. draw blue through light-green leaf canopy. A woodpecker forages for grubs in a branch. White bark is paper tissue curl, it sheds like tears. Diamond fissures grow henna dark-deep. Maggie Mackay is a final year student on the Creative Writing MA at Manchester Metropolitan University. She has work in several print and online publications. 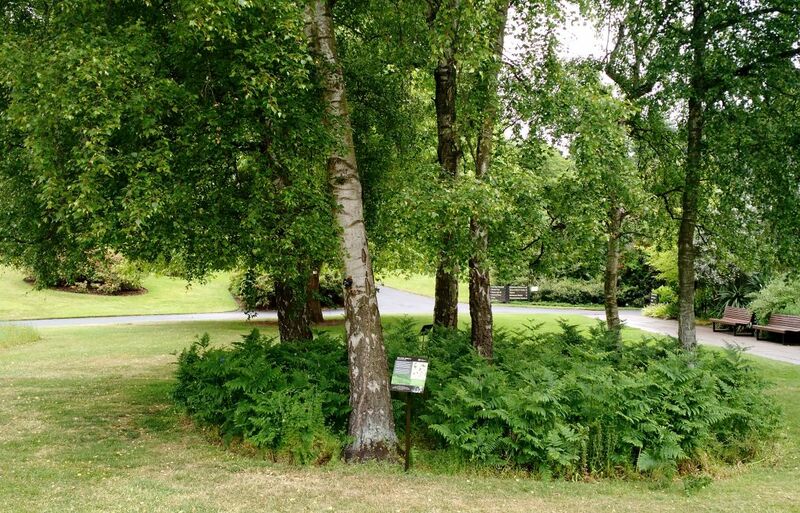 To commemorate her parents, Maggie and her brother adopted a silver birch at the Royal Botanic Gardens in Edinburgh under the Celebrate Life umbrella. A version of The Silver Birch at The Botanics was published in the Autumn 2015 issue of The Linnet’s Wings.